Gears of War 4 director Rod Fergusson wants his game to be the go-to when people want to show off their Xbox One consoles. His team cut it teeth on Gears of War Ultimate Edition, and the series veteran told Official Xbox Magazine US the team learned a lot from the experience. 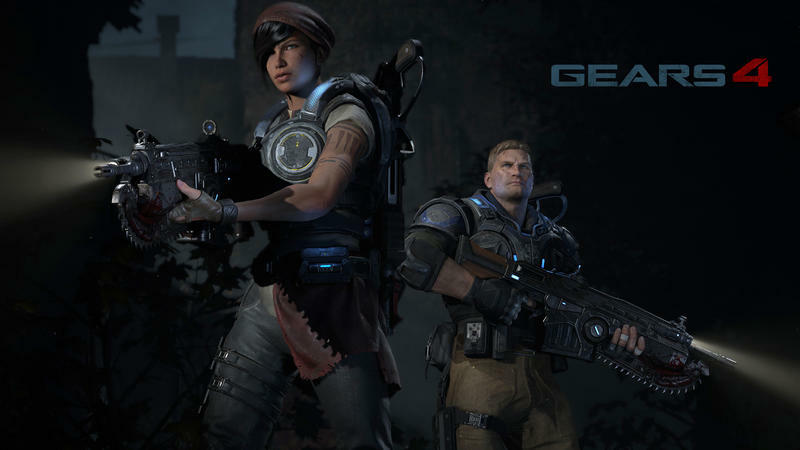 Gears of War Ultimate Edition was the first time the series hit 60 fps multiplayer, and Fergusson said that that taught his team "a lot about what it means to have a 60fps culture on the team and we're leveraging that experience with Gears of War 4." On top of that focus on 60fps gameplay, which has become a fan expectation for action and multiplayer games this generation, Fergusson says that "like how the original Gears of War was a visual showcase for the Xbox 360, Gears of War 4 will be a graphical showcase for the Xbox One." Gears of War 4 is set to release sometime this fall for Xbox One.